Is it possible to update information from one choice field into another choice field in a different list? Or do you need to copy it to a text field? Is it possible to update information from one choice field into another choice field in a different list? Yes, it's possible and I applied this scenario multiple times on my side. But you should be aware of the value of first choice field should be within the list of values of the second choice field in the other list. And you are tried from the first list workflow to update the Choice field in another list with another value not in (M.Qassas1,M.Qassas2) so the workflow will fail. 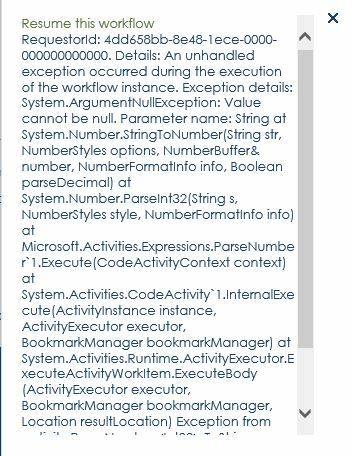 The workflow will also fail because the ID can't be Status value (string), it should be a number. Not the answer you're looking for? Browse other questions tagged 2013 sharepoint-designer sharepoint-server designer-workflow choice-field or ask your own question. 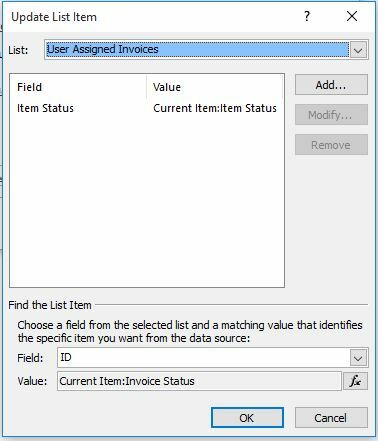 How to update person or group field from SharePoint 2013 workflow?